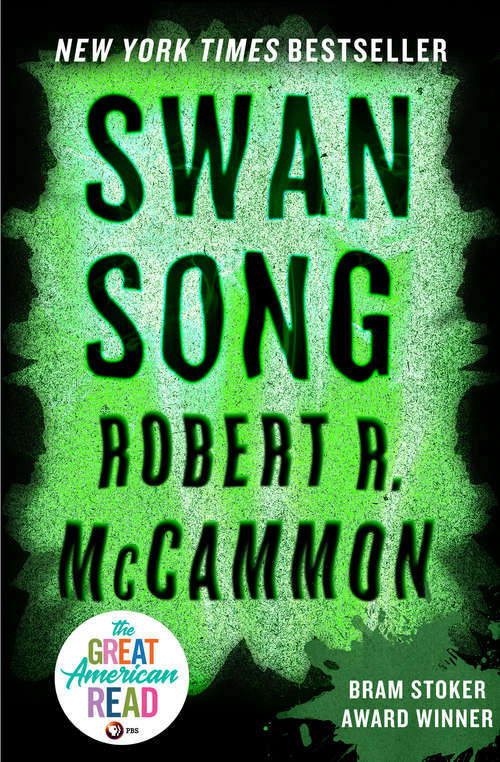 McCammon's epic bestselling novel about a girl psychic struggling to survive in the aftermath of a nuclear holocaust Something flashes in nine-year-old Swan's brain, telling her that trouble is coming. Maybe it's her mother, fed up with her current boyfriend and ready to abandon their dismal trailer park and seek a new home. But something far worse is on the horizon. Death falls from the sky--nuclear bombs which annihilate American civilization. Though Swan survives the blast, this young psychic's war is just beginning. As the survivors try to make new lives in the wasteland, an evil army forms, intent on murdering all those tainted with the diseases brought by fallout. When Swan finds a mysterious amulet that could hold the key to humankind's salvation, she draws the attention of a man more dangerous than any nuclear bomb. To rescue mankind, this little girl will have to grow up fast.